My classroom and range are just North of Austin in the HWY 29 and HWY 183 area. It is a quick drive for anyone coming from North Austin, Round Rock, Cedar Park, Georgetown, Leander, Liberty Hill, or Florence. This course is a great course for beginners or those that have been away from guns for a while. 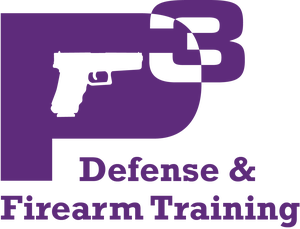 If you want to learn to shoot, to buy your first gun, or relearn some of the basics about gun safety or pistols, this course is for you. **If purchasing this class and the License To Carry (LTC) class together, I give you a $25.00 discount. You can add it when signing up for the LTC course. This course begins with a presentation and demonstration so the student learns all the safety and the basics before hitting the range. After all the basics, the student will shoot their first shots. If you are new to shooting, this course with an additional lesson will prepare you for the Texas License To Carry proficiency test. If you are returning to shooting, you probably only need this class to complete the test. Thank You in advance for taking my class!